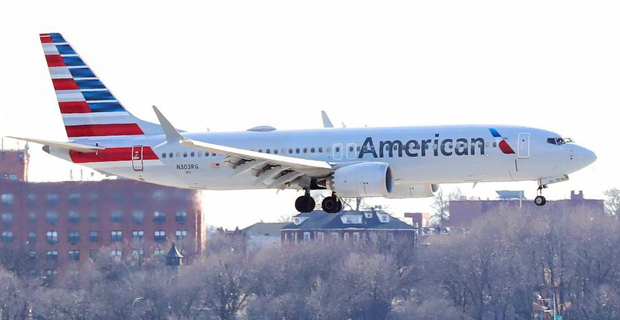 American Airlines is extending the cancellation of its Boeing 737 Max 8 flights from June until mid‑August. The Airline said in a letter that the move is to provide confidence to customers during the peak summer travel season. Boeing is developing new software for the jet's anti‑stall system, which has come under scrutiny since the crashes. Senior officials at American Airlines say they were confident that the Boeing upgrade would be approved by US aviation regulators before 19 August, despite its decision to ground its fleet of 24 planes until then. It has been reported that the cancellations will affect up to 115 flights a day.